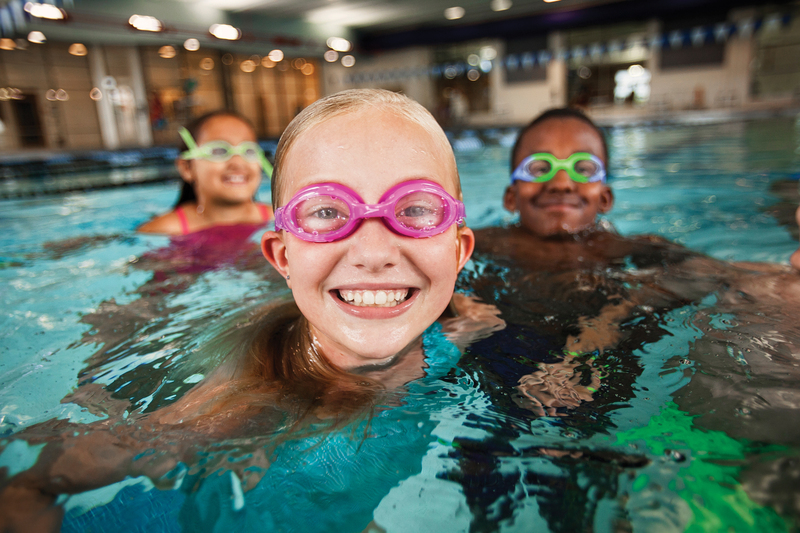 YMCA of the Palm Beaches, located in West Palm Beach and serving the community since 1917, is pleased to announce its one-week Spring Break Camp for kids ages 5-12. Kids will enjoy a fun, interactive curriculum and partake in a variety of indoor and outdoor activities, including swimming, arts and crafts, sports, reading, and an exciting field trip to Lion Country Safari, voted the top local attraction in the county by The Palm Beach Post. Campers will learn the YMCA’s core values of caring, honesty, respect, and responsibility. If your child loves to play, learn, make new friends and do something different and fun every day, this is the perfect day camp for them.